Ring in the New Year with this SoundPractice episode covering your action plan for HIPAA compliance. Cheryl Toth and Mike Sacopolus discuss common causes of patient privacy breaches and how to avoid them. They also focus on Business Associate agreements, cyber insurance, and compliance requirements. 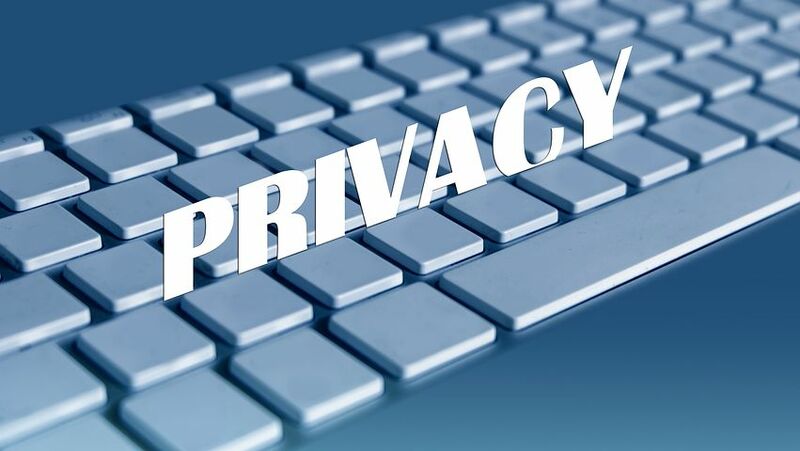 This fast moving discussion is full of practical, inexpensive tips on how to navigate your way to patient privacy safety, as well as an overview of actual HIPAA cases that illustrate the risk for healthcare practices.